Where Are The Heroes Fighting In Avengers: Endgame? 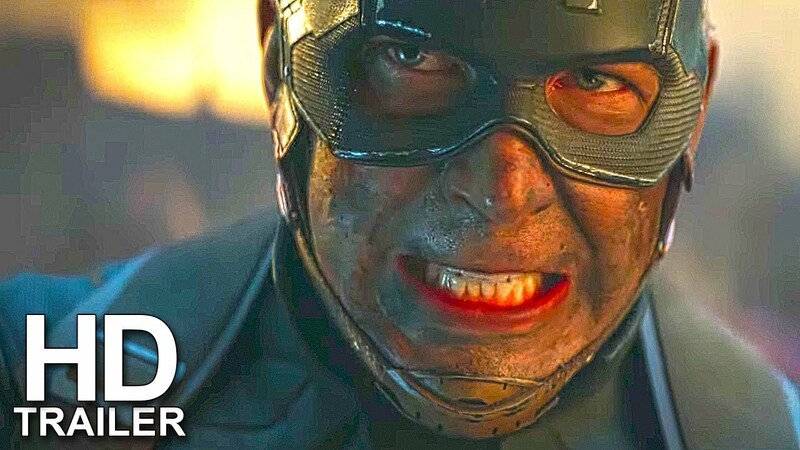 New Avengers: Endgame trailer shows a battle taking place between the remaining members of the Avengers and an unseen threat. The fight takes place on a landscape of destruction, which sparked one huge question: where are Avengers fighting this war? There are only just two options. So we have them for you. Many immediate reactions from Marvel fans was that the Endgame trailer is giving fans a taste of nostalgia and a last-stand battle for MCU’s fate. This battle seems like the “Battle on Titan”, which we saw in Infinity War. The dead planet had a large chunk of destruction and there was debris everywhere due to it, which allowed Guardians and Avengers to go against Thanos with a no-holds-barred attack. Now that we know that Ant-Man and Captain Marvel can take the Avengers where they need to go, giving way to a surprise attack against Thanos on an alien world. After taking a careful look at the trailer and based on a few observations, it seems like this battle in New trailer is taking place on Avengers’ home turf. At around 1:34 in the trailer, you can see a massive fireball filling the windows of Avengers HQ. Another shot shows Ant-Man escaping the explosion, while surrounded by office supplies from the HQ. Other members like Cap, Nebula, War Machine and Rocket are also seen battling in the facility or over some sort of rubble. This confirms that these shots could be from the “Attack on Avengers HQ” sequence. This interpretation also links to an early potential spoiler from Endgame: a LEGO set depicting an attack on Avengers facility by Thanos. Since it also has the same exact characters shown in the trailer, it’s possible that Avengers are fighting for their own home in Endgame trailer. Avengers: Endgame’: What Is Iron Man’s Big Surprise?